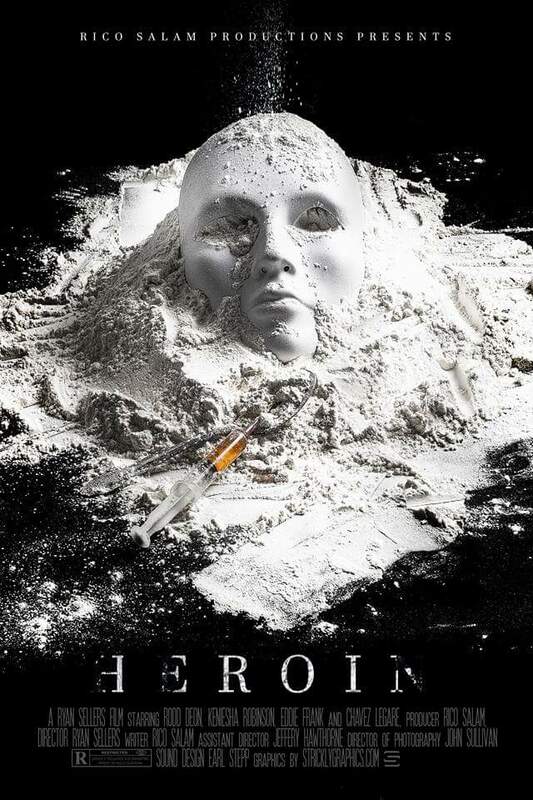 BlackSci-Fi.com will be in attendance at the world premiere of Rico Salam's film Heroin: The Movie! Celebrate the 10th anniversary of Capcom's popular zombie horror game series, Dead Rising! New details on the upcoming series Star Trek: Discovery! 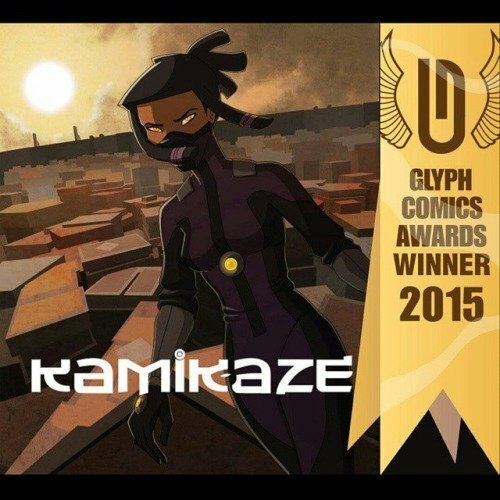 Check out Part 2 of our interview with the award winning team of the webcomic Kamikaze! 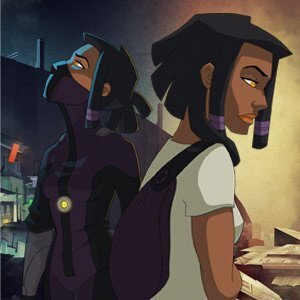 Check out Part 1 of our interview with the team of the Glyph Comics Award winning Kamikaze webcomic!